Coordination and collaboration are keys to a successful company or team. That is where Slack comes in – as it serves as a workspace and messaging app for your team members. You get real time messaging, search and archiving. Slack also integrates with numerous services and numerous options for sharing. Slack centers around the idea of channels that enable you to perform real time responses. Using the app you can create channels for different projects, groups or topics. The free version of Slack lets you archive and search 10,000 messages. 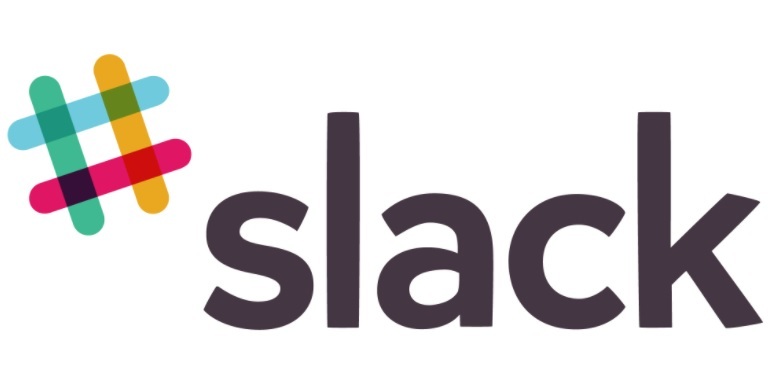 Slack lets you hook up to 10 apps, so by connecting these to the program your team gets the information they want when it’s needed. Want to make a one on one call or video call? Slack lets you do that. You can do all of these within the workspace so there’s no need to get another program. The program stores all public files in one location so any member with access can get to the files quickly. Using either the Android or iOS apps you can customize the notifications so you get all the essential messages. The intuitive interface makes it easy to organize and communicate with team members. With just a few taps you can call a team member and use the auto indexer to generate a knowledge base. This is the free version, and the official website lists the paid versions. They have a lot more features, but for basic team communication needs and messaging, the free version will do just fine.